Two young women were robbed at gunpoint this past Friday night, April 5 in the middle of Castroville. 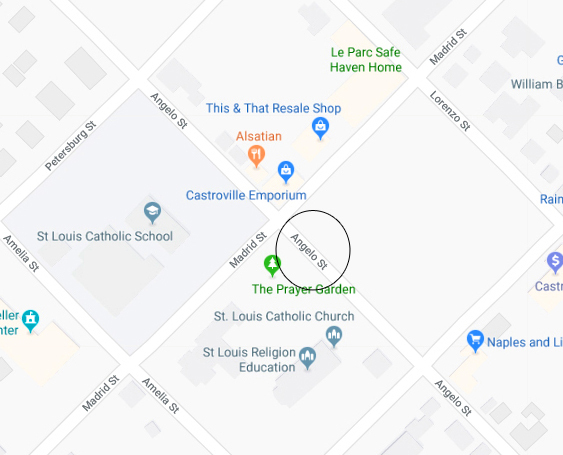 The carjacking and robbery happened around 2 am in front of the St. Louis Catholic Church on Angelo Street. Acts like this are relatively unheard of in our small communities, but it is all too real for two young women who got trapped in the middle of this nightmare. Thankfully, the women were unharmed and took off running to a friend’s house. There were a total of six young men, inside the three vehicles that quickly surrounded the victims’ vehicle. The first vehicle sped ahead of the girls and slammed on his brakes, forcing them to stop. “The second vehicle came alongside them, and the third one pulled in close behind them so they couldn’t get out,” Lt. Jackson said. The first vehicle was a Sedan and the rear vehicle was also a Sedan, and the vehicle that pulled up on the side of them was reportedly a Tahoe. “All of the suspects were all wearing red, part of a gang,” Lt. Jackson added. Castroville PD quickly put out a bolo for the suspects, and three of the suspects were arrested by San Antonio PD. “SAPD charged the suspects with Unauthorized Use of a Vehicle, and we will pursue the Aggravated Robbery charges from our end since it happened in our city,” Lt. Jackson notes. The other three suspects have not been located, nor the three vehicles they were driving. 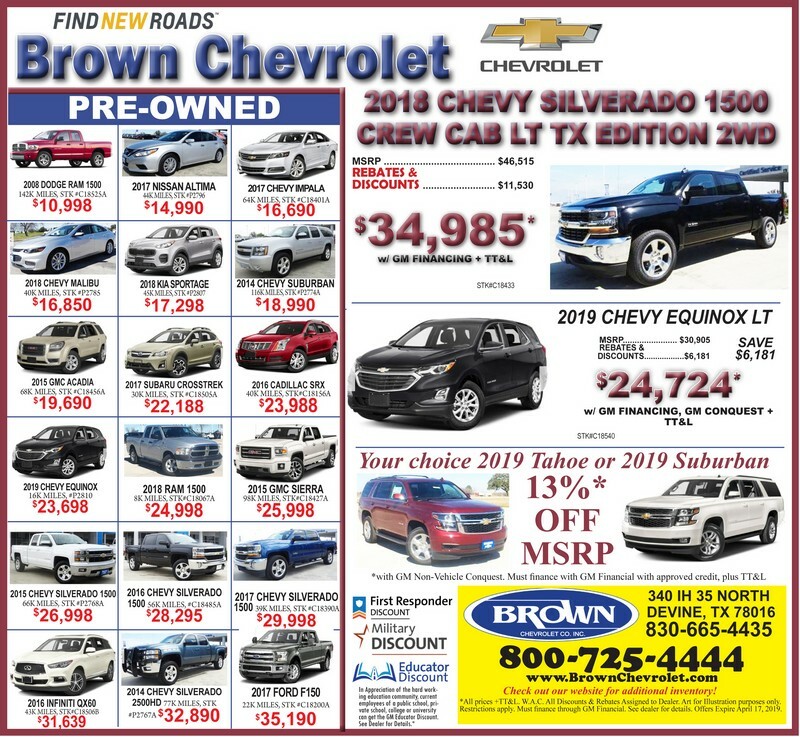 If you have any information about this case, reach out to Castroville PD at 830-931-2222 or Medina County Crime Stoppers at 1-800-367-2833 if you have any information about this violent act.